Award winning artist Scott Pernicka creates fine art glass sculpture and jewelry that teases the imagination with wonder and excitement. 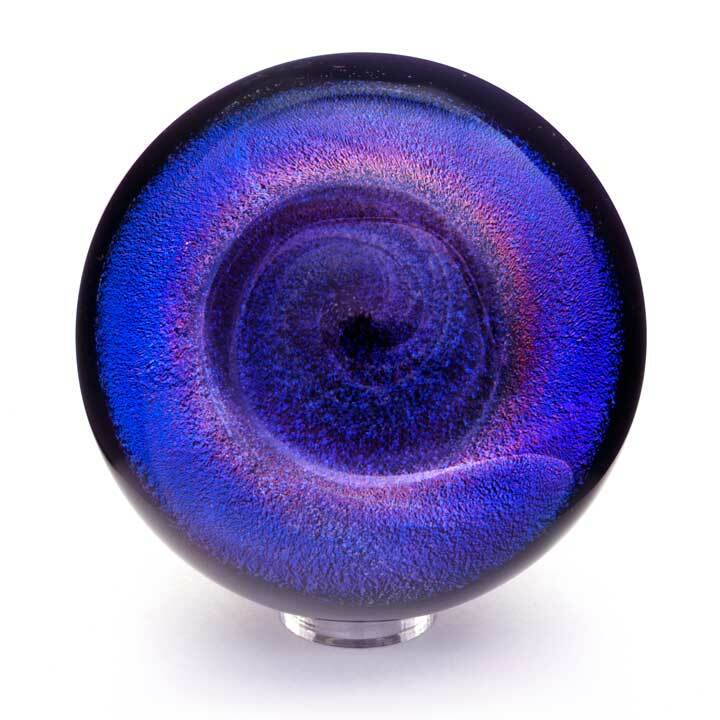 Best known for his glass spheres, passionately hand-crafting vortex marbles with amazing depth and clarity is the driving force behind Pernicka’s creative practice. Scott’s’ work is available for purchase in the store and by commission. The Dichroic Vortex is made through the delicate balance of optics and physics. 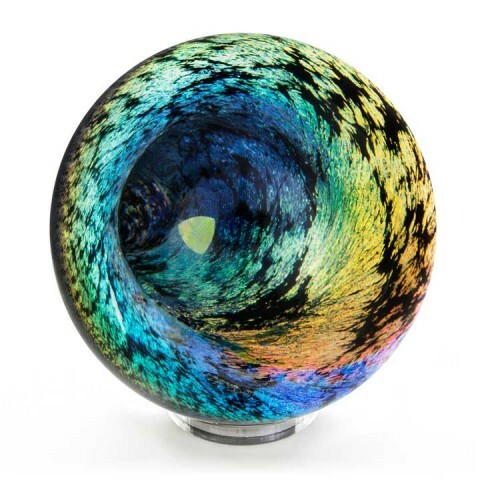 Crystallized metals are injected at just the right moment for the best optical range, producing bright and intense colors. 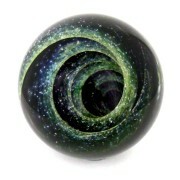 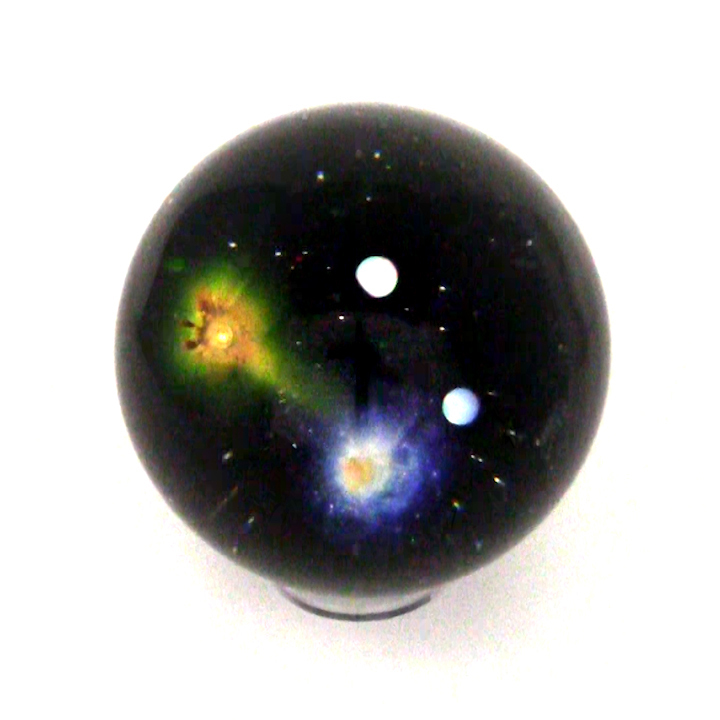 The unique, internal shape of every Pernicka Sphere teases the light to create the illusion of deep space. 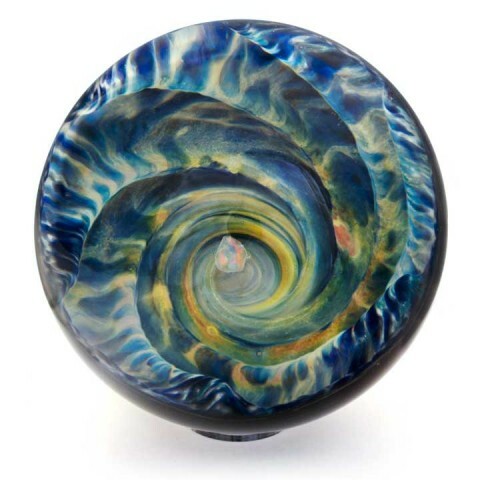 The Seascape series reflects the mystery and wonder of the ocean. 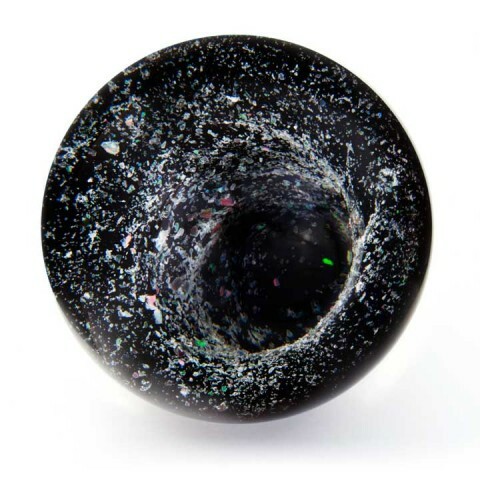 Crushed glass and assorted metal oxides make up the intense colors that orbit around a Gilson opal. The underwater scenes of rock formations, caverns and plant life captured within these beautiful Pernicka Spheres invokes a sense of peace and tranquility.